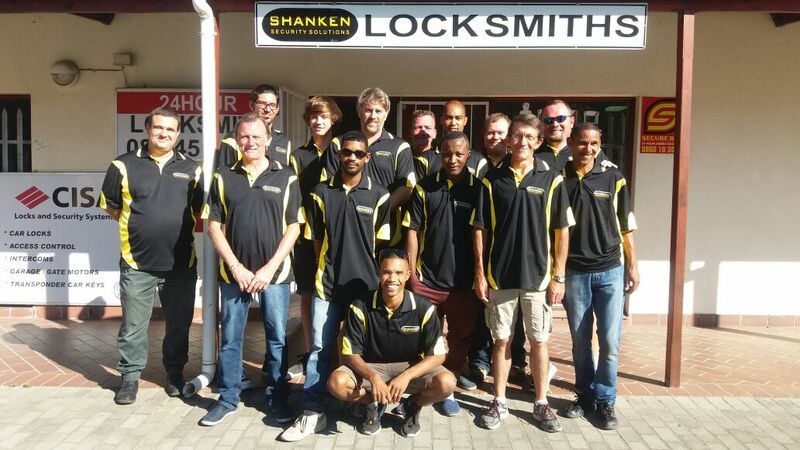 The best locksmiths in Belville west are sometimes hard to find. This is because most do not have an online presence where you can get their contacts when you have an emergency lock situation. Again, most of the people who offer locksmith services are either not qualified, licensed or well experienced to deal with the many different types of locks available today. This will be no more since you just found us. 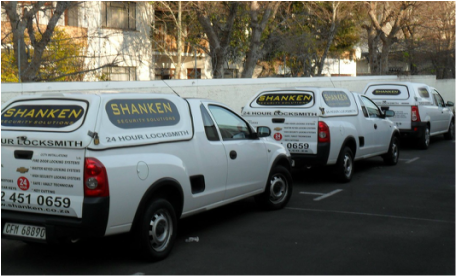 We are a leading locksmith services company in Bellville that deals with all types of lock problems. Our company has over 15 years of experience dealing with all types of lock situations. 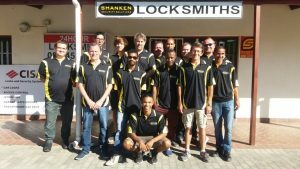 We are also qualified and accredited by the relevant authorities to offer professional locksmiths services across the entire Bellville area. Besides, we also run an emergency call out service availed to our clients on a 24 hours basis. To make this possible, we invested in state-of-the-art mobile workshops that are always ready to come to your rescue. 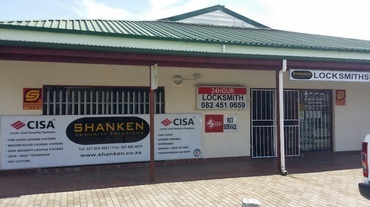 It is run by our professional locksmith experts who have exceptional skills to offer you quick solutions to your lock situation on the spot, as you wait, no matter where you are within Bellville. For all other, no urgent situations, our locksmith in Bellville offers a comprehensive range of services to suit any requirements. If you need your locks changing, we can offer a full supply and installation service making sure that you have been fully briefed on the best locks to use for your interior and exterior doors and making sure security is of the utmost importance. We cater for new homes, following a break in, at your office, in the car or at your commercial premises. Whatever you may need us for, feel free to use the contact us form on the right hand side of the page to send a secure message online.